CCP, today launched the final portion of this winter’s EVE Online: Incursion expansion, bringing in a new age of artistry to video game character creation and giving a first glimpse at what will be offered in EVE’s future using CCP’s Carbon technology framework. The technology unlocks near-infinite possibilities of representation but still retains EVE’s “dark sci-fi” undertones, allowing players to mold their characters using 112 morph targets (92 on the head alone) with a system that mimics the art of sculpting and eschews the traditional slider-based method. Over the coming months and years, avatars will be integrated into the EVE universe, beginning with this first important step of personal customization. Many fantastic player-made videos have already surfaced on YouTube and other social media sites. Incursion 1.1 also brings a revision to the Planetary Interaction system, strengthening the gameplay of extracting planetary materials by adding depletion and upgradeability. In addition, Contracts system improvements will complement the dynamic player-run market of EVE, offering better filters and a more intuitive search system. 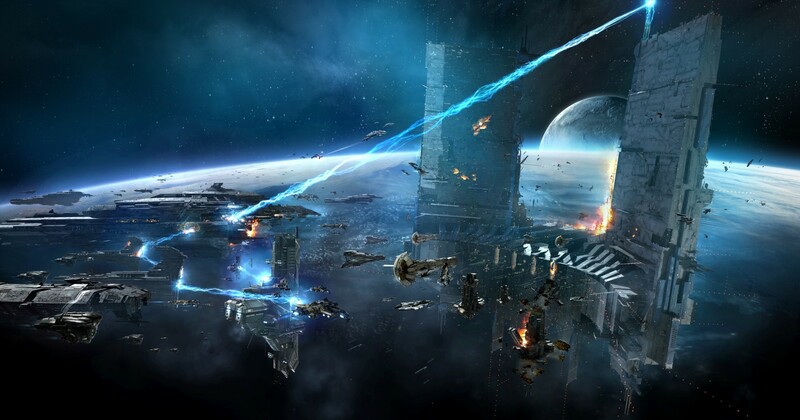 EVE Voice Beta will allow players out of game to join in-game channels via www.evegate.com, permitting them to socialize or participate in fleet ops from the safety of any browser without the EVE Online client running. Furthermore, over forty storyline missions have been added to take players on exciting new adventures for fame, wealth and power. 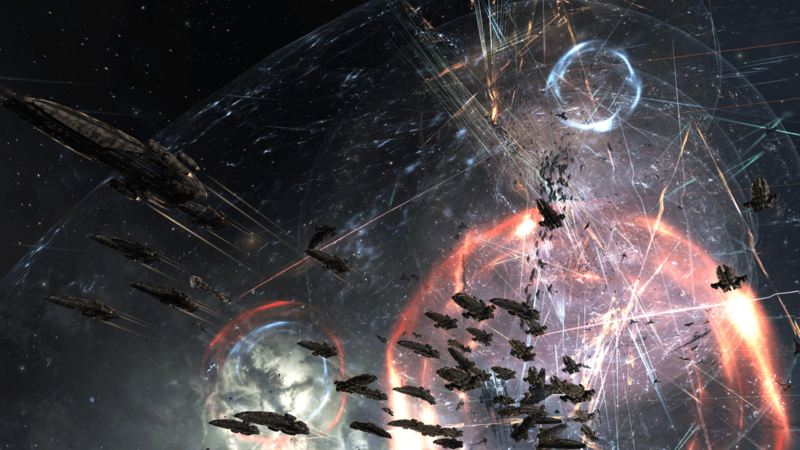 The Sansha’s Nation “Incursions” will begin in a week’s time, as epic group player-versus-environment (PVE) content joins EVE with scalable rewards and system wide effects that pit groups against deadly Sansha A.I. in random systems across known space . A list of all features for Incursion’s staged release is at the Incursion page.